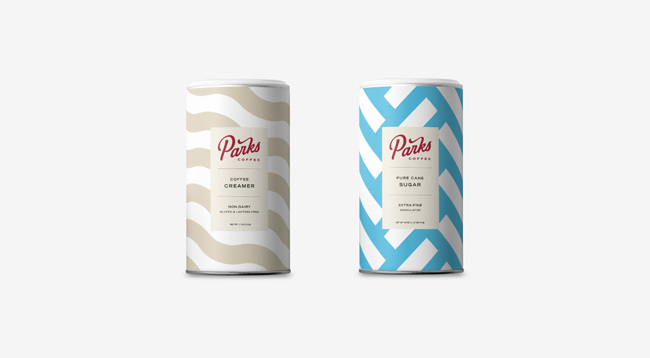 Parks Coffee is one of the Southwest’s largest commercial coffee service companies. 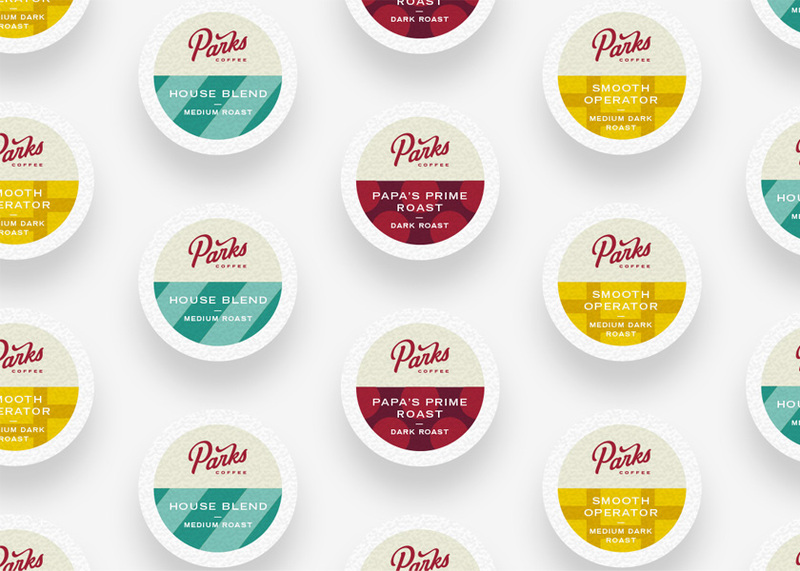 Their team of route drivers delivers coffee and break room snacks to thousands of businesses across Texas, Arizona, Oklahoma, and California. 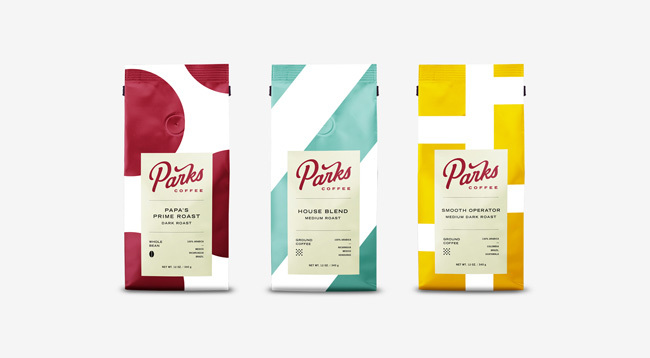 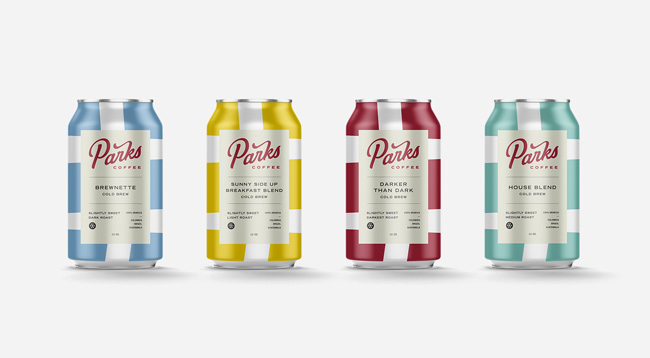 With the goal of waking up customers’ break rooms, Parks turned to Dallas TX-based The Brand Hatchery to help develop their new Parks Coffee brand identity system, including brand new packaging, as well as the identity for a store and a roastery.